Hi and welcome to my Award Winning Chess Problems review. Award winning chess problem was written by Burt Hochberg and published by Sterling Publishing Co., Inc. All of the puzzles were taken from real competition chess games with many winning top prizes for the puzzles. You will also note from the cover that this is an official MENSA game book. There are over 100 puzzles in this book. The puzzles go by dates played and include the name of each player. The book doesn’t contain much written text except a small intro at the start. Now I must warn you that as an official MENSA book, these chess puzzles are very hard. I could even say that the puzzles in this book are some of the most challenging that I have ever seen. Some of the puzzles are a little easier than the others but not by much. Some of the puzzle I couldn’t solve after a few hours of heavy thinking and I have successfully solved thousands of puzzles. At least the book includes some hints, yet some are a little cryptic. It is a MENSA book after all. At least the book also includes all the solution. I had to check a few times to make sure the solutions actually existed. 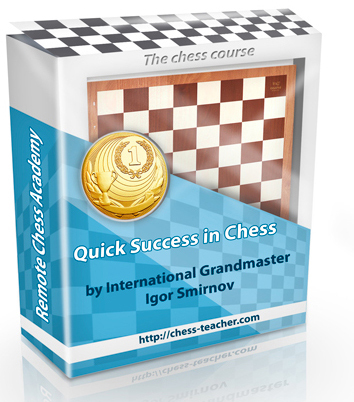 In conclusion, I would recommend this book only if you are looking for the hardest chess puzzles imaginable. These puzzles are not easy and are some of the hardest ones you will ever see. I doubt many of these positions will actually end up in your own chess games so it’s not the most practical learning tool you can find. I did appreciate the beauty of some of the positions and had some fun challenging my brain. Thanks for reading and I hope you have enjoyed my Award Winning Chess Problems review.